It’s officially soup season. That time when brisk mornings are made better by the thought of a warm bowl at lunchtime, and dinner is best served as soon as it’s dark (under a duvet – nobody’s judging when it’s that cold in your own house). 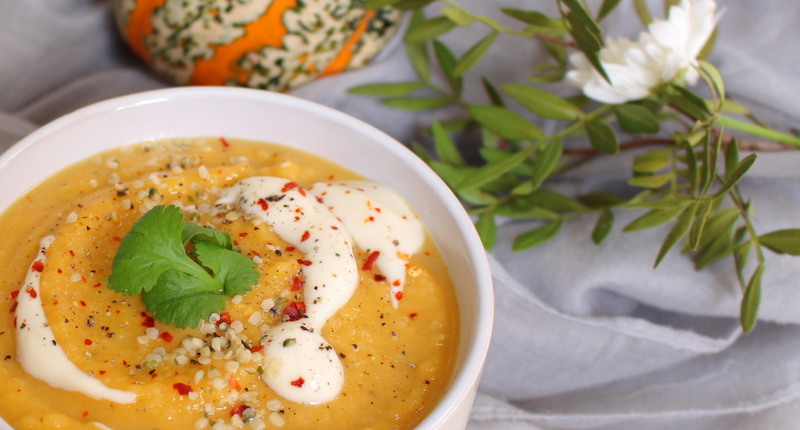 This is a super-simple recipe by Nourishing Amy for dairy-free butternut squash and hemp soup. 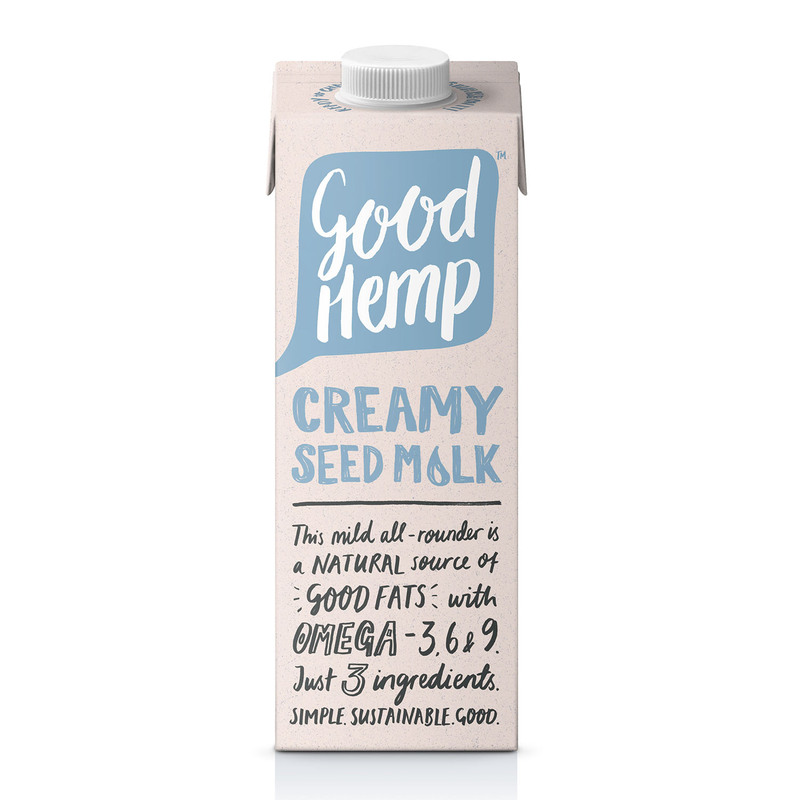 The squash, rosemary and hemp seed oil give it all the flavour, while our unsweetened hemp milk creates that rich, creamy taste (without the cream or dairy, obviously). Top with a dollop of coconut yoghurt, some black pepper and a sprinkling of hemp seeds and you’re good to go (or hibernate). Preheat the oven to 180Fan/200*C and line two baking trays with parchment paper. Slice the butternut squash in half lengthwise and place face-up on the baking trays. Drizzle over a generous amount of hemp seed oil, the rosemary and salt and pepper and rub into the squash with your hands. Wrap the garlic cloves in tinfoil and add to the tray. Roast in the oven for about one hour. Once the squash is cool enough to handle, scoop out the seeds and discard them. Scoop the flesh into a large mixing bowl (if using a handheld blender) or a food blender. Include the rosemary leaves, too. Meanwhile, heat a large drizzle of olive oil and fry the onion for about 10 minutes on a low/medium heat with a pinch of salt and black pepper until soft and starting to caramelise. Add the onion to the squash. Add the milk as well as the stock and puree the soup until smooth. Season to taste with salt and black pepper and add more hemp milk as necessary for a good soup consistency, I like mine quite thick. When ready to serve, warm back through on the hob, ladle into four bowls and top with a dollop of coconut yoghurt, some black pepper and the hemp seeds. Enjoy straight away.